20 species. Hundreds of slabs. Infinite possibilities. 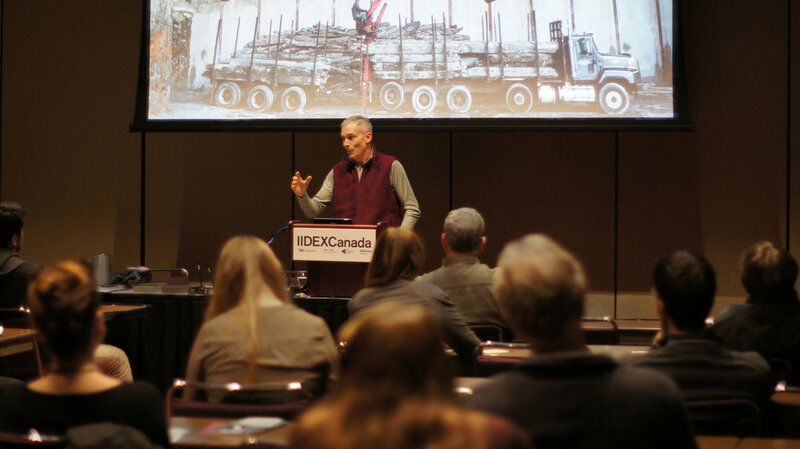 Thanks to those who attended Yuill’s IIDEX talk! Kebony-clad Illusuak Cultural Centre is now complete! We supplied the Kebony that will stand up to the elements of Northern Labrador. Thanks to all those who visited us at Architect@Work, Europe's top industry event for architects, interior designers and specifiers, which made its North American debut in Toronto this spring. North on Sixty fabricated and installed woodworking, stone and metal elements. From design/build, to furniture, forest management, and everything in between, we're involved every step of the way. Ultimately, minimizing waste is about creating harmony between people and their environment—which is the guiding principle in all that we do. 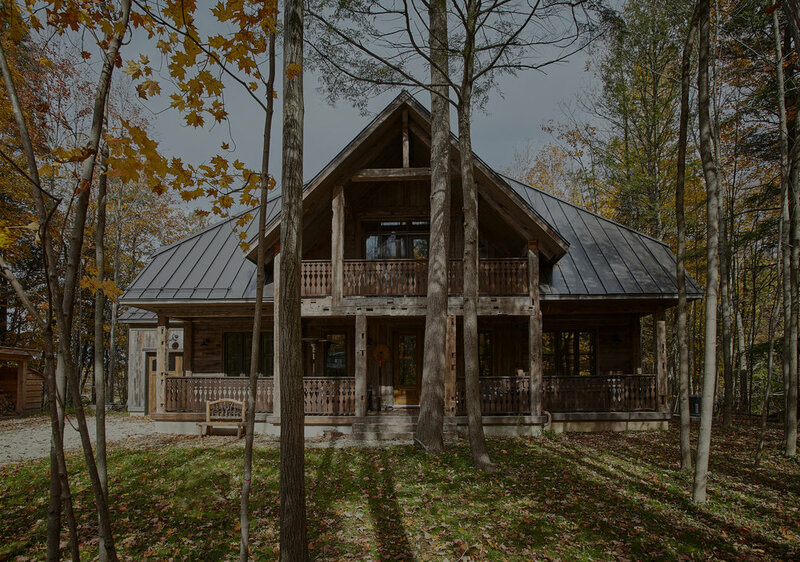 "We wanted a cottage in our back yard; North on Sixty gave us that and more—now we have an oasis! While others have to endure the 400 to get to their cottages, we simply stroll outside. And we can enjoy it during the week as well. While the overall idea was ours, it was Yuill who brought it to life, combining creative solutions with high quality and attention to detail. The end result is simply stunning." "Yuill walked us through an extensive (floor, ceiling, walls, stairs, fireplace, painting, etc) first floor home reno this past summer. It has been one of the easiest 'big jobs' we have done on our 1885 downtown Victorian house since we moved in 25 years ago. Old homes always carry surprises, but Yuill and his team were prepared and did a professional job throughout. Minor follow ups on some details with a tricky wood-slate floor combo. Great plaster and painting work. Gutted in one day. Fantastic restored ceiling moldings. Even took most of the squeaks out of our 130-year old stairs! Job was cleaned up and left neat every day, so much so that we could stay in the house throughout. Tricky downtown location made it necessary to remove debris weekly, and Yuill always made his happen without asking. Only North on Sixty could have provided such great new custom milled white oak floors needed in this old house. Pricey but good. Basic contractor timeline, but it helped that we knew what we wanted. Yuill was always responsive to our questions and willing to work with us to achieve the final vision, a professional first floor Victorian restoration. We would definitely hire North on Sixty again." "As the work progressed, we were happy to find that it was on schedule. The neighbours even commented on how tidy the construction site was kept. And when the job was over, everyone who saw the finished kitchen and bedroom commented on the quality of workmanship and choice of materials. While the workmanship was outstanding, it was so many of your great ideas that really make the house work. North on Sixty has surrounded us with comfort and with things that are ingenious, practical and beautiful as well. What more can you ask of any company?" "Le Corbusier characterized the house as 'a machine for living'. We are continuously in awe of the machine that you have helped us make that our house is. It does exactly what we want, when we want, how we want. We are pleased and delighted every day with all of it. We had a dream of what we wanted our home to look like, and now it looks exactly like that dream. North on Sixty was able to interpret our desires and thoughts and make them real." "North on Sixty did an outstanding job on our kitchen. We have a century home in the Beach and wanted to integrate some of our cherry trees from our property up north into our kitchen in the city. Your creative eye, attention to detail, craftsmanship and overall suggestions on workflow and use of space have truly brought our kitchen to life. It has now become the focal point of our home where we gather with friends and family to share sunsets, great food, wine and conversation." "Hi, my name is Duncan and I am a Yuillaholic. After having our kitchen done last summer, we extended the flooring over the winter, added a wall bookshelves last month, and are now creating a home office. As addictions go, at least it's not bad for our health…"
"Jamie and I wanted you to know how pleasant it was to get to know so many of your team; especially during 'Phase 2' when we were living at home during the work stage. All of your people were very professional but best of all, extremely nice people to get to know!" "My husband and I were very pleased with a living room renovation North On Sixty had done for us, so we asked them to do our kitchen. Needless to say, we were both thrilled with the outcome. Yuill and his team listened to our needs and impressed us with their creative ideas and attention to detail. We LOVE our kitchen. It is now truly the heart and soul of our house. Recently a friend asked me what I would change about my kitchen if I could change one thing. Without hesitation, I replied: Nothing, absolutely nothing. It is perfect!" "I especially want to thank your project manager, Frank De Vuono, for his hard work and attention to detail. He worked on our home as if it were his own." "Yuill, with his innate sense of design, and Wabi Sabi, the Japanese art of imperfection, are, I believe, a perfect partnership. 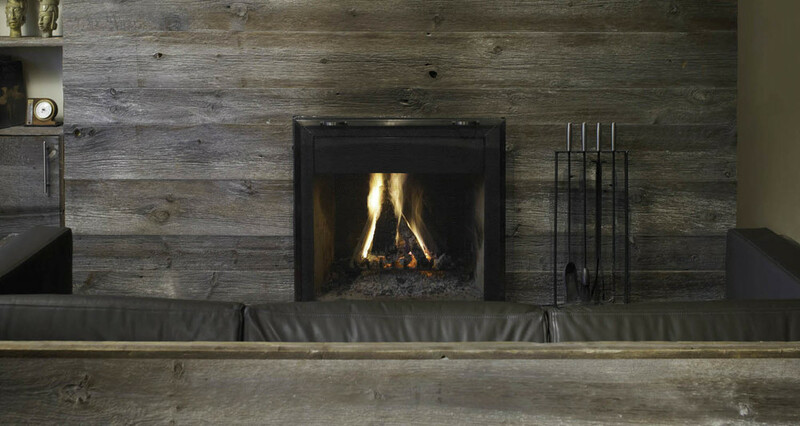 My home, Capercaillie Vert, is a minimalistic vision showcasing incredibly beautiful wood - A stunning and perfect balance!" "We relied on your design and construction gifts to reform our space for us. We're glad we did. The result is a beautiful and usable room." "When I first saw our spalted red maple chair, I said 'This is the single most beautiful chair I have seen in my entire life’." "I have had the pleasure of owning many unique pieces from North on Sixty. Their quality and attention to detail is paramount. All the pieces are so unique and have added warmth to both my home and office." "You can have no idea how happy my wife is with the furniture in her room. She goes there just to sit and enjoy the aroma, and the feeling that she doesn’t have to be apprehensive about any ill effects from materials used. She just loves it! She also said to me, which I am sure is true: "There is no other builder who would have stuck with this project for so long. Every other one would have said, 'We’ve done our best', and quit the project. Yuill wasn’t satisfied until I was satisfied, even though it meant a lot frustration and extra effort for him and his workers." You have our deep respect and gratitude." "We love our table created by North on Sixty. It is like a piece of art in our room where people gather round to socialize and admire the craftsmanship. We especially love the corks and beans so subtly placed in all the hollowed areas. Gives great depth and character to our name." "Yuill headed a crew of workers to complete renovations at our Church on two occasions in 2007 - 2008. They undertook the work with every regard to the safety, security and ongoing enjoyment of the premises and its parishioners. 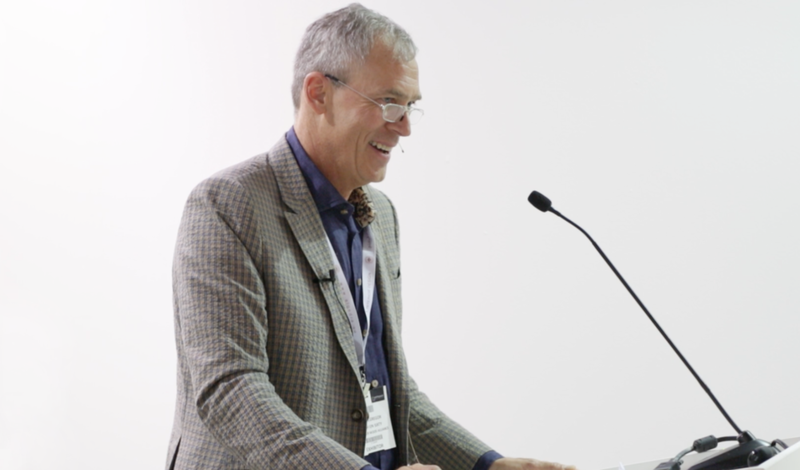 Yuill's philosophy of fairness, integrity, and environmental stewardship is a hallmark of his enterprise and aligns with that of St. Thomas's Church. We are very pleased to have established a relationship with him, and trust it will continue in years to come. We highly recommend North on Sixty for your project." "North on Sixty did an exceptional job. We're in a 100+ year old building that was originally the Dominion Bank of Canada. Maintaining the building requires a thorough knowledge of how to preserve and showcase certain elements to keep up with the high standards in our area. We had a number of things we wanted to accomplish with the facelift and Yuill suggested additional enhancements that improved the overall structure, airflow, light and durability inside and outside the office. Everything was executed as planned in a very timely manner. If you're in the area, drop by and inspect the precision work first-hand!" "I really and truly love the result. The wood is absolutely beautiful. So glad I found and went with Kebony instead of Ipe or thermally-modifieds." "Our Kebony dock is wonderful, looks and feels like a hardwood floor!" "Trillium Park and William G. Davis Trail draws inspiration from the geologic and vegetative landscapes across Ontario. Escarpments, ravines and drumlin hills are interpreted to create a natural refuge on the shoreline of Toronto. The washroom building at the entrance to the park was designed and detailed to compliment the inspirational Ontario narrative through the selection of a an integral, natural exterior material palette. Located on the shores of Lake Ontario it was crucial the selection withstand exposure to the highly varied seasonal changes. Working with North on Sixty, LANDinc chose to specify Kebony for the washroom's custom vertical batten facade. Selected as a solution to both aesthetic and performance requirements, the durability of Kebony paired with dimensionally stable properties would ensure the vertical battens remain true without warping or splitting. Installed in a raw untreated form, it was sought after to use a product that would age naturally to a silver-grey patina all while eliminating any future surface maintenance for the client. At LANDinc we are encouraged by the durable characteristics and sustainable aspirations of Kebony timber, continuing to specify it on a variety of Landscape and Architectural projects." "We built a two-tier Kebony deck for an 1880's granite farmhouse outside Innerkip. Each deck board required cutting a custom curve on one end and being scribed to the stone wall on the other. The Kebony was nice to work with as it cut cleanly and kept a crisp looking edge even after being cut with a jigsaw and filed extensively to fit tight against the stone." "We finished up a really nice project in July with the Kebony and I have attached a couple images. Really love this decking, and confident we will be selling lots more in the future." “I do like the natural color of the product and it is very easy to work with using standard tools. I would and did recommend it to a few of our clients as an alternative to cement board siding. Overall I think it's a great product." stunning homes that work beautifully. We employ impassioned craftsmanship and top-quality materials, without exception. We build residential, professional and retail spaces that will last, and last, and last — ultimately one of the most important elements of conservation. Our design/build projects are recognized for their ingenuitive design — such as their efficient use of space (allowing for smaller physical footprints) and efficient use of natural light (allowing for less electricity usage). "Recently a friend asked me: If I could change one thing about my North on Sixty kitchen, what would it be? Without hesitation, I replied: Absolutely nothing. It is perfect." "While the workmanship was outstanding, it was your ideas that really make the house work. Design that is ingenious; practical; beautiful." We build FURNITURE you won't need to replace. This Old-Growth Yellow Birch table features ‘quilting’, a naturally-occurring pattern that gives the wood an almost 3D holographic look. Yellow Birch is especially hard, which makes it perfectly suited for a table that can be passed on through the generations. Walnut bowtie keys hold the end checks. On a beaver pond, you’ll often see the animals’ handiwork decorating the water—floating and protruding through the surface. This table is a ‘joint venture’ between North on Sixty and the beavers near our shop. It features two of their favourite woods—White Birch and Maple—and 15mm low-iron glass. It’s the cutting board you need because it’s the only cutting board you’ll ever need. Each heirloom piece is handcrafted from end-grain White Oak, whose fibers self-heal, resist splitting, and remain gentle on knives. Its naturally-occurring tannin contain anti-microbial properties. We stand behind our work. If you're not satisfied with the quality of a product, we'll fix it or take it back. Simple. As it should be. We follow the highest standards in the forests we manage. The forests owned and managed by North on Sixty have achieved Forest Stewardship Council® certification (FSC® C018800) through the Eastern Ontario Model Forest’s Forest Certification Program. The FSC® is an international, membership-based, non-profit organization that supports environmentally appropriate, socially beneficial, and economically viable management of the world's forests. We salvage wood from sources that minimize environmental impact. We've used wood from barns, farmhouses, warehouses, factories, plane hangars, bridges, and the list goes on. All of our recycled and water-recovered woods have been sourced within 300 kilometres of our shop, as have 90% of our woods from managed forests. We offer a full range of forest management services to others. Forest management is inherently a long-term investment—as good investments so often are. The reality is that much of Southern Ontario's best trees have been taken—what remains is largely the more undesirable species (Poplar, Balsam Fir, and to a lesser degree Spruce). They quite literally prevent sunlight from reaching the understory where many of the more desirable species experience stunted growth. Cutting out the less desirable trees through a technique called release-thinning accelerates what would otherwise be a natural process. We are advocates for responsible forestry and advise widely on the subject across Ontario, offering a full range of services including Managed Forest Tax Incentive Plans. We take great care of the land on which we work and live. In the original construction of our site, we positioned the buildings in a way that allowed us to keep all of the land's healthy, mature trees. To heat our buildings we use an outdoor wood boiler to heat a mix of food-grade glycol and water, which then gets pumped through more than two kilometers of plastic tubing. The wood comes from managed forests, shop cutoffs, and our sawmill’s slabwood. We keep to an absolute minimum the packaging coming into our shop, and source-separate and reuse cardboard for the packaging going out. And, with the exception of the inevitable cutoffs from cabinet production, our entire operation typically produces just one bag of garbage per week. WElcome to our online wood store. Complete your project using our character woods. Raw, surfacing, with finish, or ready to setup — you decide. We offer a full range of services including sawmilling, drying, planing, straightlining, millworking and cutting to custom lengths.